I Am Second joins Matthew West! 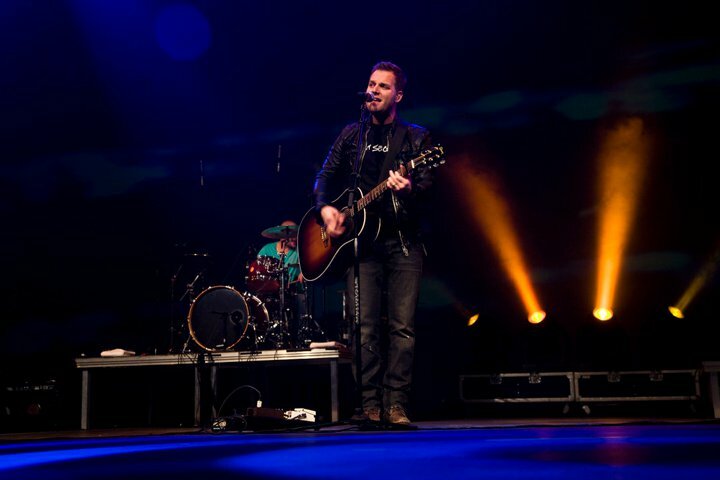 We are so fortunate here at I Am Second to be able to sponsor Matthew West’s 2011 tour: An Evening of Stories and Songs. We first met up with Matthew at I Am Second’s 2nd Birthday Celebration last December. He’s got an amazing collection of songs out right now that tell about the power in our personal stories. Joining together was a no-brainer. Grab your friends and get your tickets fast! His concert series ends on April 3rd. Find out more about the tour and purchase tickets at www.matthewwest.com. Have you heard music from The Story of Your Life? Tell us about it!